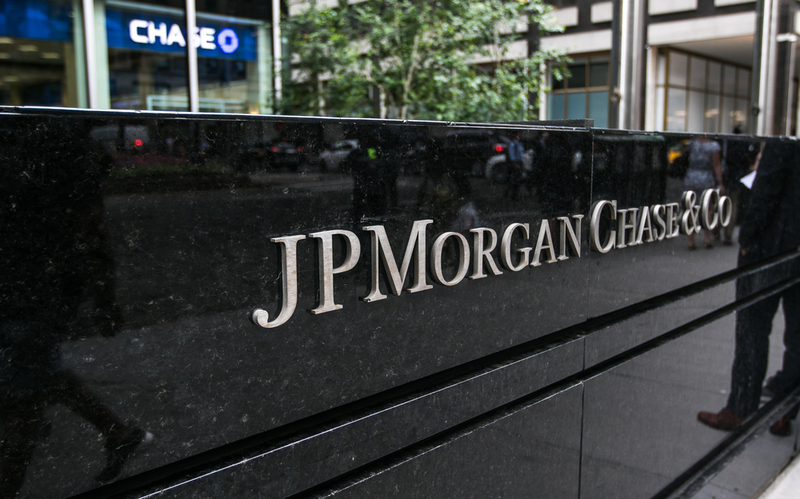 The JP Morgan (LON: JMC) boss has been the latest to pull out of the investment conference in Riyadh. Amid the growing tensions between the US and Saudi Arabia surrounding the disappearance of Saudi journalist Jamal Khashoggi, figures are announcing that they will not be attending the event dubbed “Davos in the Desert”. Ford (NYSE: F) chairman Bill Ford and Uber chief executive Dara Khosrowshahi have also said in the past week that they will not be attending. On Friday, Richard Brandon halted talks with the Saudi government about the $1 billion investment. Branson said that he had “high hopes for the current government in the kingdom and its leader Crown Prince Mohammed bin Salman.” However, if the reports of the government’s involvement of the journalist’s disappearance were true, it will “clearly change the ability of any of us in the West to do business with the Saudi government”. “We have asked for more information from the authorities in Saudi and to clarify their position in relation to Mr Khashoggi,” he added. The conference has not been postponed, despite various high-profile figures pulling out. The UK and the US are also considering boycotting the conference, which is due to happen at the end of the month. The UK, Germany and France have all demanded for a more credible investigation into the disappearance of the Washington Post journalist. US President Donald Trump has said the US will inflict “severe punishment” if Saudi Arabia is found responsible for Khashoggi’s death.